I love the paranormal. I love reading about it. I love writing about it. I even like contemplating it in my ordinary life, just for fun. But every now and then, it’s kind of nice to be normal. To live in the ordinary world. Oh, don’t get me wrong here, I don’t mean the ordinary, everyday modern world. That would just be too boring. Honestly, I don’t like reading contemporary stories unless there’s a paranormal element in them. Waaay too boring. Sorry. But historicals, now, they can be fun. The historical element adds that little bit of spice, just like the paranormal element does. It keeps things just a little off kilter. I don’t mind admitting that I’ll read anything historical from nearly any time period—there was one set in ancient Rome that I just had a bit of difficulty suspending my disbelief. But other than that Medieval, Regency, Victorian, even ancient Mesopotamia would be just fine with me. On the writing side, I’ve written both Medieval (The Children of Avalon series, but that’s fantasy as well, so does it count?) 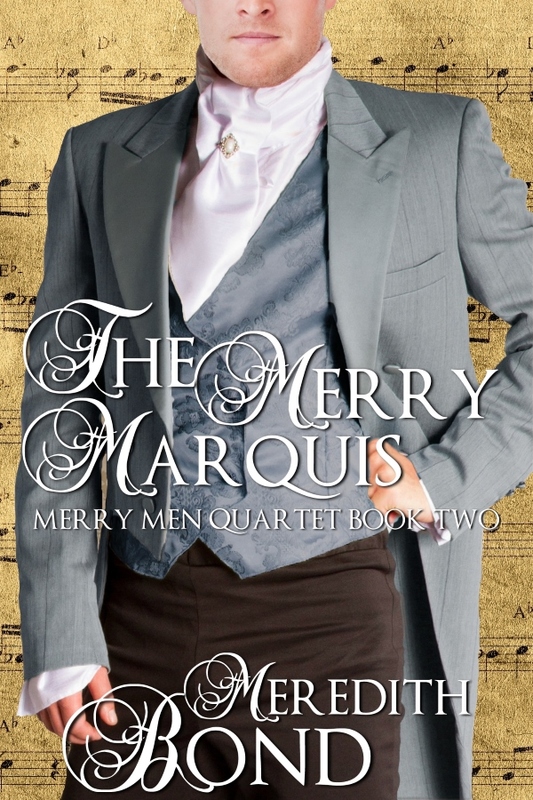 and Regency (the Merry Men Quartet is non-fantasy, my Storm series is Regency and fantasy). It takes a good deal of research to write these books because while you are creating a world in very much the same way you’re creating one in a paranormal book, it’s actually got to have some relation to how things actually happened and how people actually lived at the time. And then, of course, with historicals you can add in all sorts of fun stuff that you can’t have in your ordinary contemporary novel—sword fights, knights in armor, people dying of diseases we’ve long-ago found the cure for (okay, that last one isn’t so much fun, but it is a great plot device). You’ve got people in interesting clothes, traveling in interesting ways (horseback, carriages of all descriptions or by those funny things at the end of your legs, yeah, walking! ), doing interesting things like fighting wars we already know the outcome of. And just like in fantasy novels, there’s always a little bit more—a mystery, a new culture to explore, or politics to negotiate. These plots add urgency to your basic historical plot as well as fun. So, just for fun and to do something a little different, you might want to pick up a historical novel. Naturally, I’ve got three you might try in my Merry Men Quartet. A Dandy in Disguise is a mystery, An Exotic Heir discovers a new culture (India during the Raj) and The Merry Marquis is a marriage of convenience story. Try ‘em, you might like’em.